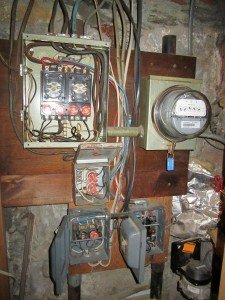 Can you get home insurance for your outdated electrical wiring or service? The image above depicts an outdated service that the home owner’s insurance company denied coverage. Many home insurance companies will not write new policies on homes with knob and tube wiring or outdated fuse services. 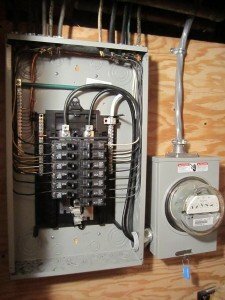 If you are already living in the home and have a policy, you can simply have an electrician evaluate the system and correct any deficiencies. If you are buying a home, you will probably have to replace all the knob and tube wiring and/or update your service. The insurance company will insure you through the transaction but will require you to upgrade within a defined period of time. 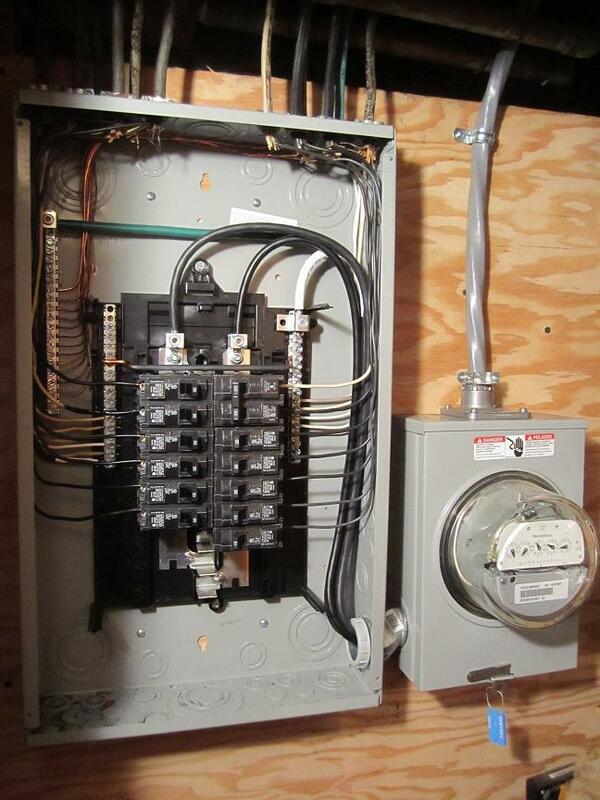 The image below depicts the updated service installed by Lauterborn Electric to comply with insurance company. This situation sometimes creates conflict during a home inspection. The inspector informs the buyer of a likely wiring/service upgrade to satisfy the insurance company, but the seller does not understand the fuss because they have home insurance already. The insurance company will not likely chase down existing policies for upgrades, but they will take the opportunity with a new policy to request an electrical upgrade. If your insurance company requires you to upgrade your service or wiring, contact your licensed electrical contractor Lauterborn Electric for a free evaluation.